They say that you only get one chance to make a good first impression, and it’s true! The entrance of your wedding ceremony is the first look your guests will get of your big day, so it’s best to make it count. 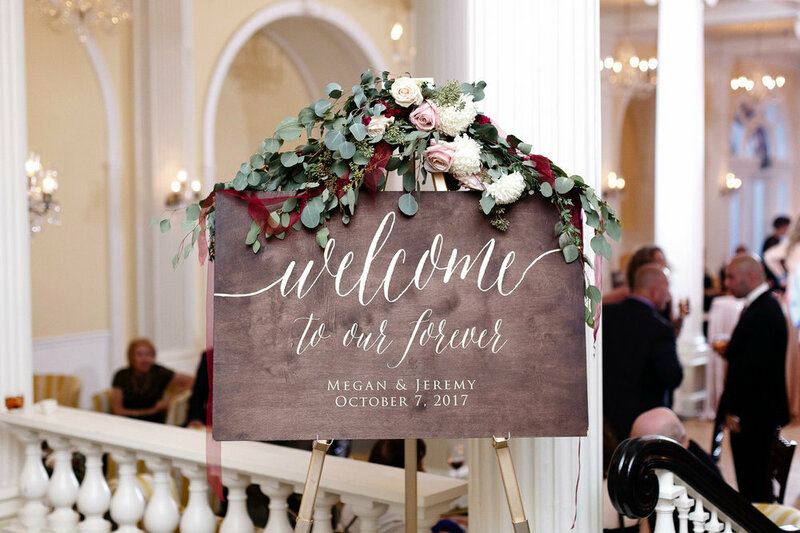 Welcome signs are a wonderful statement piece for your wedding ceremony and reception. What’s great about them is they come in all shapes and sizes and can be customized to match the look and feel of your wedding. Do you have limited space? Smaller welcome signs have a large impact and are great to set up at your guestbook table. Add custom wording that best tells YOUR story. 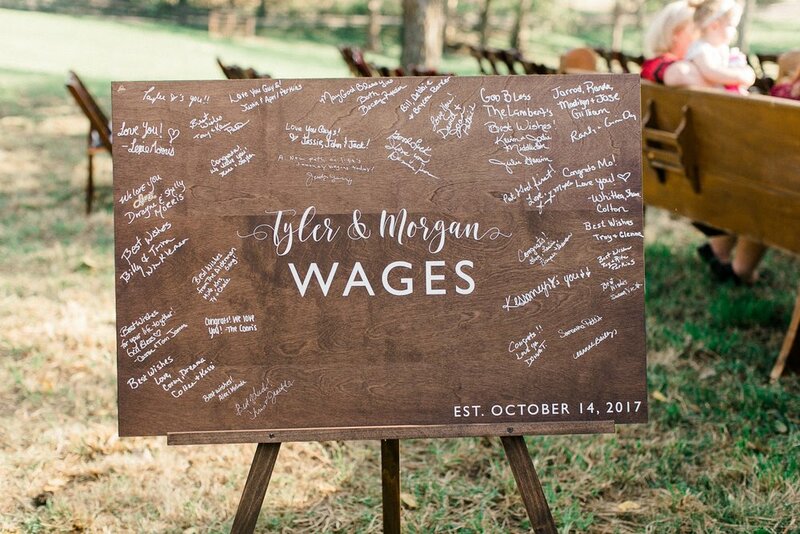 Create a welcome board that also acts as a guestbook alternative! Or add a picture to compliment your theme. 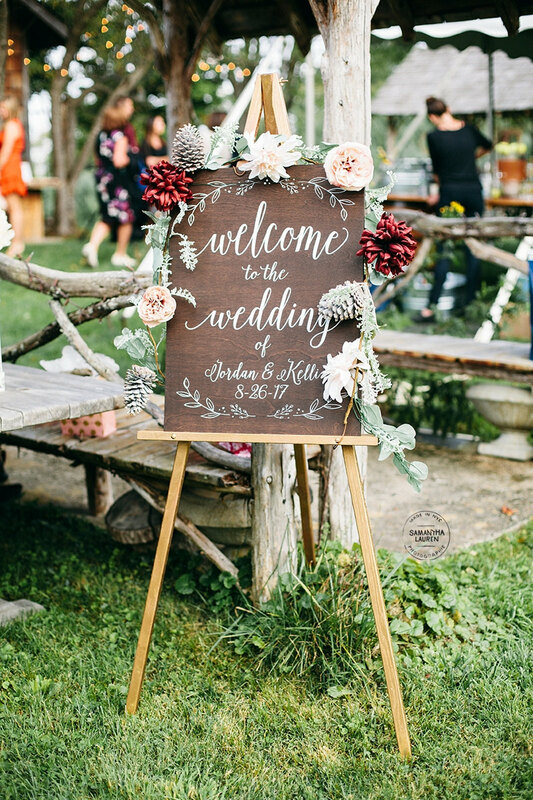 Want a welcome sign for your wedding or event? Send us an email, we’d love to create you a one of a kind design unique to your special day.